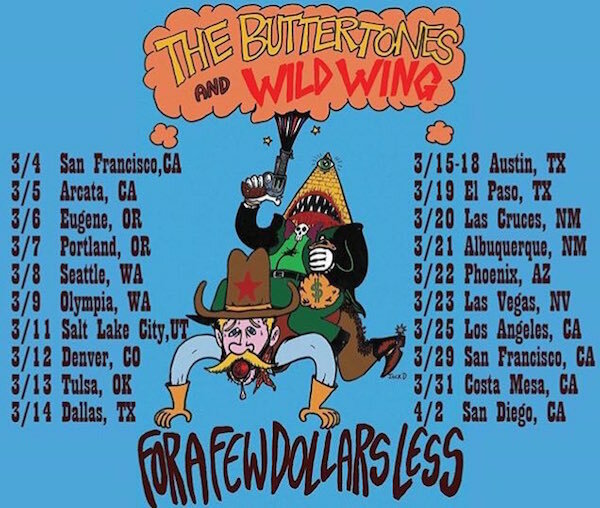 The Buttertones are heading out on a US Tour w/ Wild Wing. 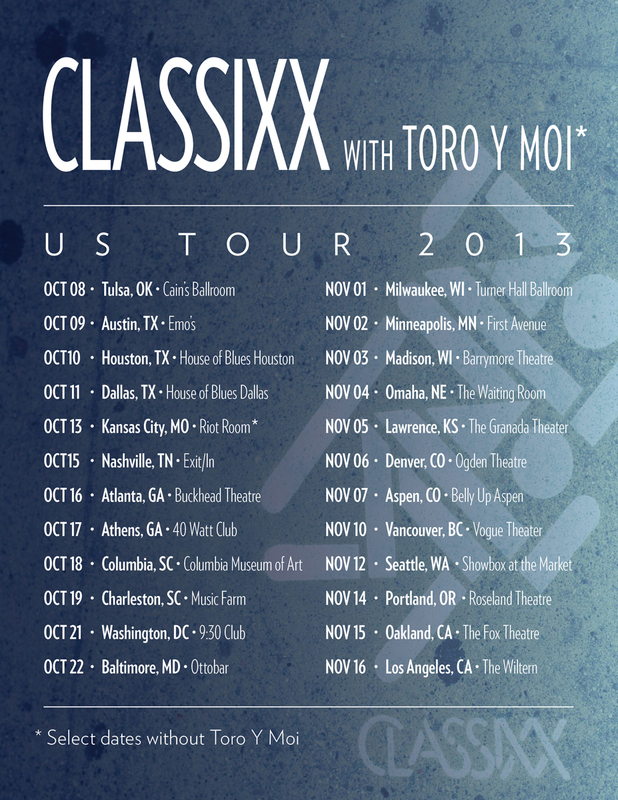 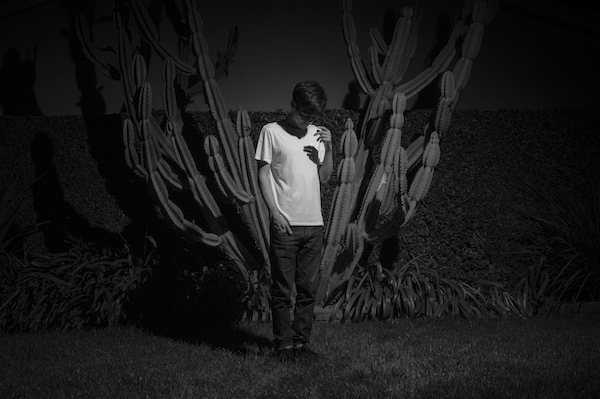 Nosaj Thing is heading out on a US tour with Clark in March. 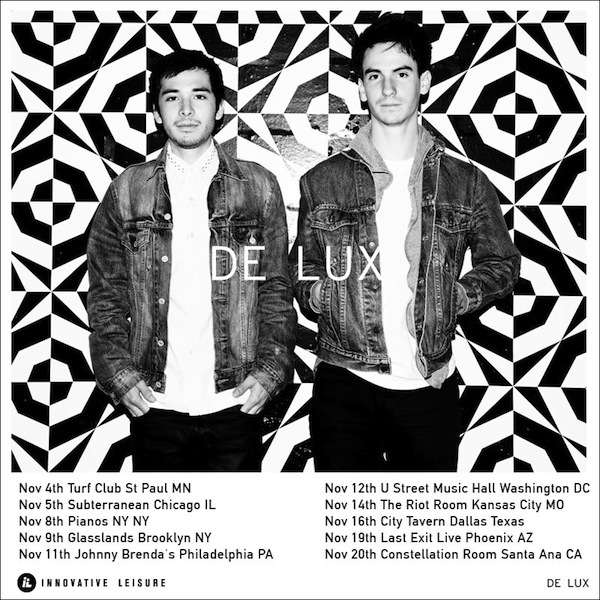 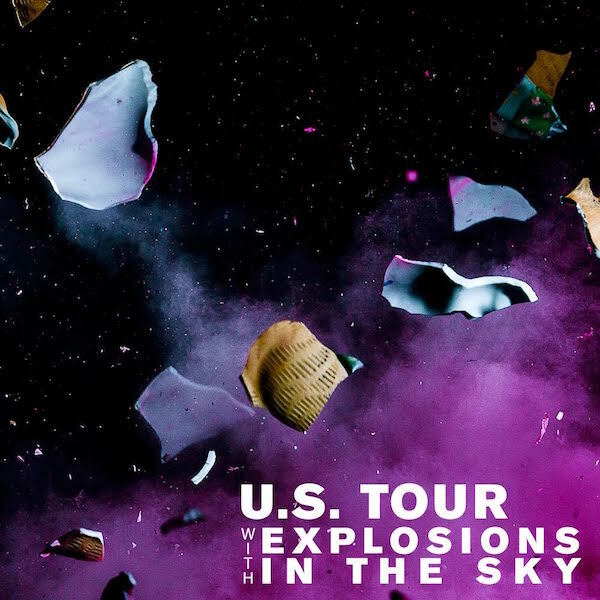 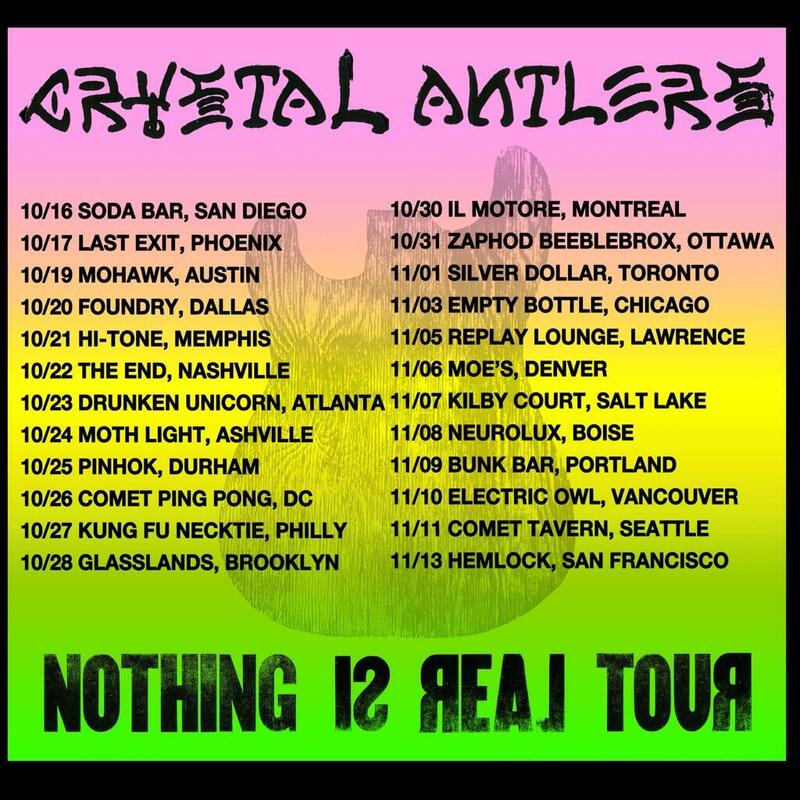 De Lux are playing some US tour dates in November. 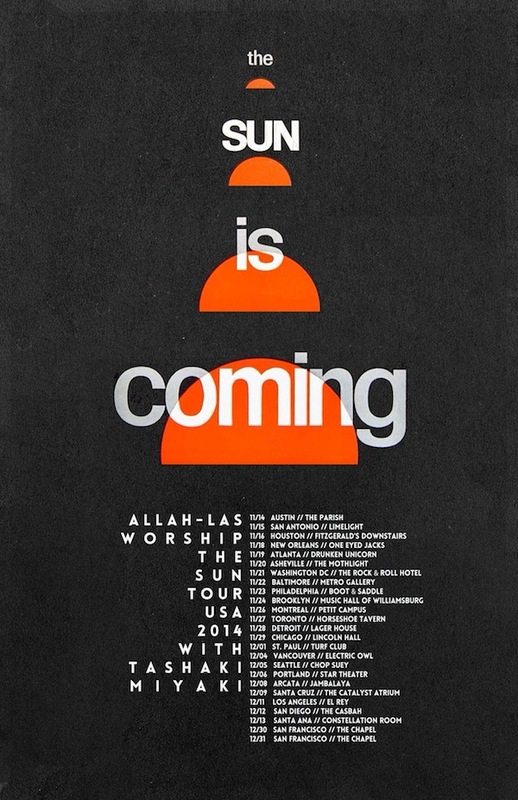 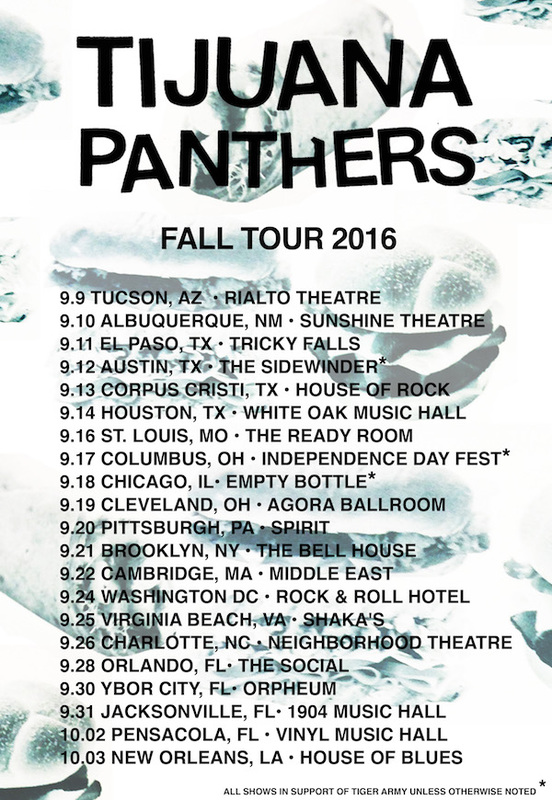 BADBADNOTGOOD are playing some West Coast US Tour dates in October. 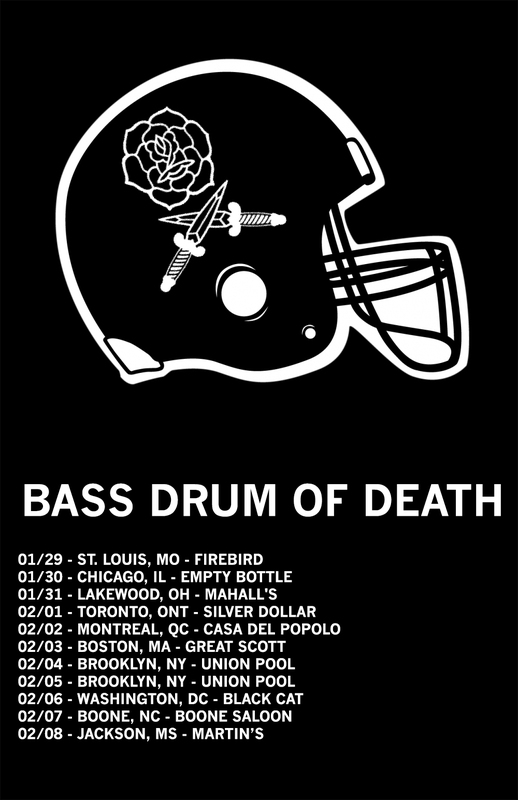 Bass Drum of Death is playing some North American dates in early 2014.